This two-part series will show you how to photograph cannabis, regardless of your experience level. Get tips on how to take pictures of live plants, harvested buds, and concentrates, as well as how to shoot indoors and outdoors. There’s something for beginners, experts, and everyone in between. We live in a day and age where photography and technology have enabled anyone at any skill level to easily capture the beauty of what they see. This is true for cannabis enthusiasts as well, and we can share our experiences with such a visually stunning plant in a way that has never been done before. In this installment, we’ll focus on photographing cannabis flower in its different forms. Don’t be discouraged if you don’t have any experience with photography. With the proper tools and a little bit of knowledge, you’ll be surprised how easy it is to create captivating images of cannabis. Getting into cannabis photography is easier now more than ever, with technology like smartphones bringing people together and making it easier to take pictures. Today, taking high-resolution images is simply more accessible to more people, regardless of budget. Not only do more people own devices capable of taking photos, but this abundance of devices has lowered the cost of high-end equipment like DSLR cameras, as technology manufacturers compete for the attention of consumers. Today, taking high-resolution images is simply more accessible to more people, regardless of budget. 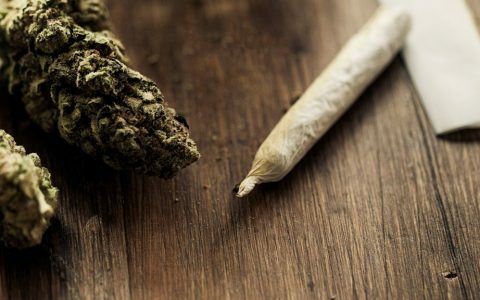 The stigma around cannabis is lessening, thanks in large part to digital platforms. Major social media outlets are now beginning to demand that cannabis-related content be treated fairly. Creatives are engaging in social media to share their experiences with cannabis and the trend is gaining momentum every day. 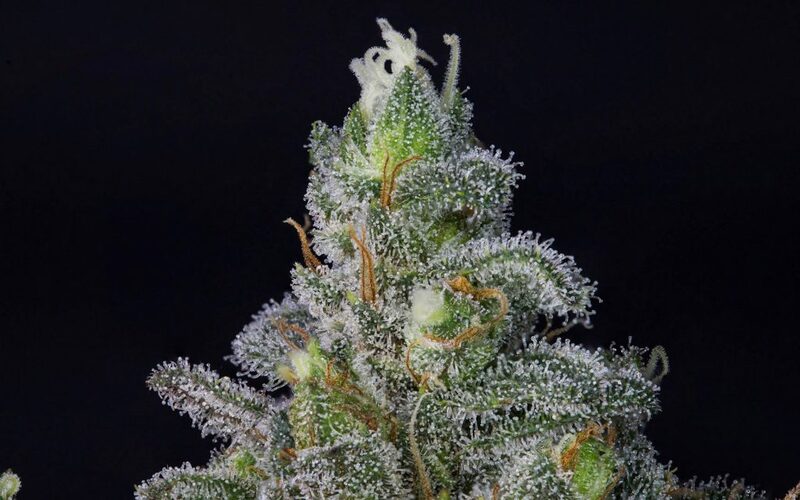 If you identify as a creative, the intrinsic value of capturing the beauty and aesthetic of cannabis may be the only reason you need to start taking pictures. But there are many other reasons to get started. Utilizing and leveraging social media to share photos is a great way to gain inspiration, present your own portfolio, and connect with fellow cannabis creatives. 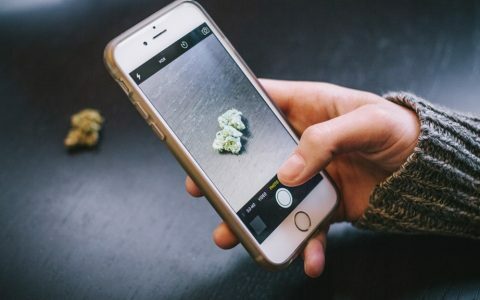 Instagram, Reddit, and a host of other social media platforms have communities where you can view and share cannabis photography. One of the best ways to inspire creativity with cannabis photography is to grow at home. 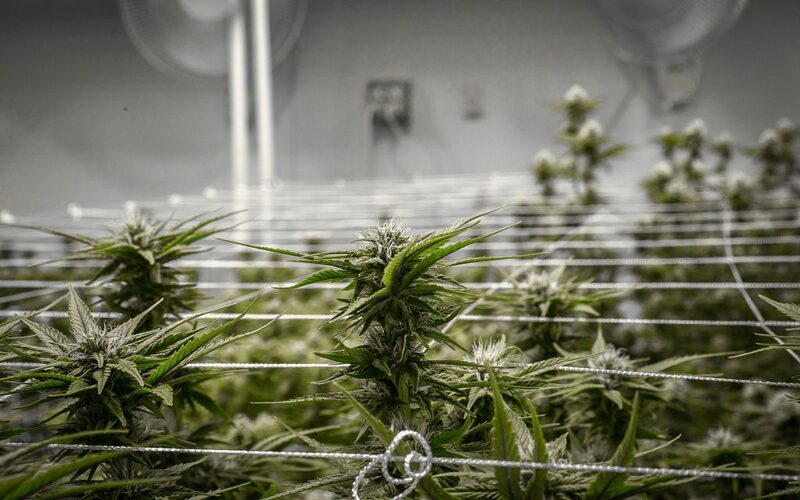 Capturing cannabis as it transitions through the grow cycle will allow you to take different types of pictures as your plants change and mature. Taking pictures of your harvested crop will also make for great content. 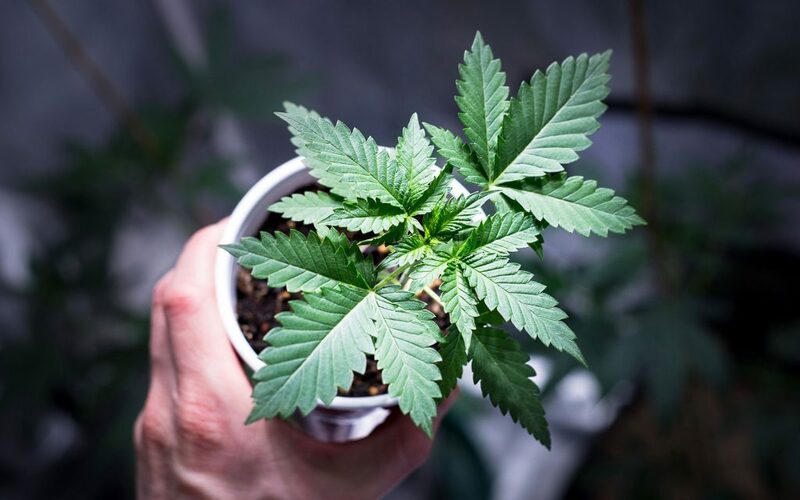 Maintaining a photographic strain log is a great way to track the various cannabis varieties that move through your collection. The sky’s the limit for you to share your work across various mediums. Creating art prints for canvasses is a tangible alternative to digital sharing, and cannabis prints translate well to other formats, including textiles for upholstery and fashion. 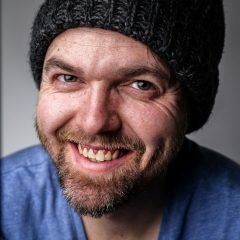 If you are brand new to photography and not sure where to start, fear not. Start small and use what you have. You don’t need to invest in expensive camera gear to get great shots of cannabis. As mentioned above, cameras on smartphones are very capable of capturing stunning images with ease. You can even make a few modest improvements to your mobile phone setup without breaking the bank. There are a few key differences between photographing living cannabis plants and photographing cured flowers. These differences will impact everything from the gear you need to the types of images you will be producing, so choose your subject beforehand. Living plant subjects will either come from your own garden or from gardens that you visit. Shooting in gardens will give you more variety in subject matter. As plants grow and transition, you’ll be forced to shoot them at different angles and in different lighting conditions. Using filters is imperative in some lighting situations—like when purple LEDs or yellow HPS bulbs are around. But shooting in a garden has its disadvantages. Often, you will have very little control over lighting. Using filters is imperative in some lighting situations—like when purple LEDs or yellow HPS bulbs are around—and be sure to adjust your in-camera white-balancing. Keep in mind that modifying photos in post-production may be your only hope for achieving certain shots. Unless you can physically move plants to a controlled area, which is highly unlikely if you are a guest in someone else’s garden, you will need to operate as a mobile setup. This will limit your ability to provide additional light sources, modify backgrounds, and achieve stability with external hardware like tripods. The easiest and most efficient way to approach photographing cured flowers is to treat it like product photography. You will have total control over all environmental factors: where the light comes from, how strong it is, and what spectrum it’s in. Background color and distance are also in your control. You can shoot with or without props, on location or in a studio, and even in a light box. The downside to photographing cured flowers in a studio is that certain composures may require you to spend money on additional hardware. Try to take a picture of every strain you come across. Having a social media account will inspire you to post more, shoot more, and engage with like-minded cannabis photographers. 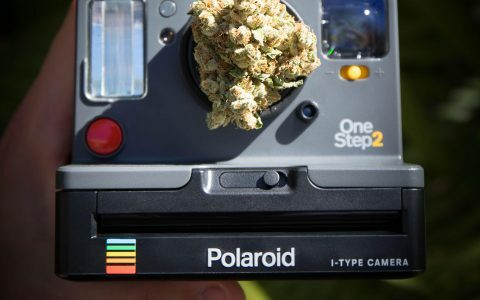 Try out cannabis photography for a little while, and if it’s something that you want to pursue seriously, either as a hobby or as a potential career path, below is a list of recommended gear to help get you ready to take professional-level images. For high-resolution images, you’ll need to invest in a DSLR (digital single-lens reflex) camera of some kind. This will allow you to change lenses, control advanced composure settings like white balance, shutter speed, aperture, and ISO, and it will produce raw images that allow for a much greater level of control in post-production image editing. Detailed close-up shots of cannabis require physical stability of the camera. Even when using a professional-level DSLR equipped with an image-stabilizing lens, producing a blur-free, hand-held photograph is incredibly difficult. Keep a tripod on hand to eliminate blurring and to allow you to operate hands-free. In order to create a dynamic composure, additional light is often required, especially for macro photography. For optimal control of the image, use supplemental lighting equipment such as flashes, strobes, or continuous lights. For extremely close, fine-detailed shots of cannabis, you will have to invest in a macro lens. These lenses allow you to produce vivid detail that is difficult to recreate with a wider lens. A remote control for your shutter will eliminate shutter shake that occurs when you press the button on your camera. This will allow you to go hands-free and will greatly improve your ability to stabilize photographs, especially macros. Many DSLR cameras have Wi-Fi capabilities that let you control the shutter through your smartphone. DSLR cameras will give you much greater control over the composure of your image. Each situation will require a different setting on your camera, but below are some recommended settings to get you started working with cannabis as a subject. With a stabilized camera on a tripod, using a low shutter speed will let in more light and create brighter images by keeping the shutter open for longer. Since most cannabis-related images don’t require movement, this will help you use the maximum amount of available light to illuminate the details of your subject. When shooting in gardens that contain yellow lights such as HPS, you will need to balance the light in your camera. Adjusting light balance to a “Tungsten” setting will help tremendously. For some images, post-production editing may be required for better light-balancing. Setting the aperture can be complicated to master. To help understand aperture better, adjust it according to the focal distance to your subject. Since cannabis is highly contoured, close-up images will require a big, open F-stop to capture as much depth and detail as possible and to eliminate blur in the background and foreground of the image. As a general principle of photography, only increase the ISO in your DSLR if you absolutely need to. A higher ISO will add noise and graininess to your photos, which isn’t easily fixed in post-production. Post-production editing software is one of the best tools to clean up and organize your cannabis photographs. Even basic photo-editing software that comes with most computers will give you the ability to make many adjustments to your images. There are a lot of options available on the market, but it ultimately comes down to preference. Keep in mind that post-production editing can get very technical, and some of it will require a level of mastery that only comes with experience. Whether you begin your cannabis photography journey with your smartphone or from behind the lens of a DSLR, there are limitless options for how to catalog your favorite aspects of cannabis in picture. Experimenting with different styles is key and it’s one of the most thrilling parts of your new hobby.